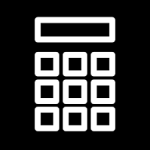 Click on the West Rural box to see listings in our best keyword and map search. We think you will love the display. Or scroll down, learn neighborhoods and see active listings in our traditional display. Click on the areas below to learn neighborhoods & see listings in these areas. Bellemont is a small community of new single-family homes and townhomes located about 20 minutes west of downtown Flagstaff via Interstate 40. Pilot Travel Center (McDonald's inside), Days Inn, and The Roadhouse Bar & Grill are the extent of services located here. 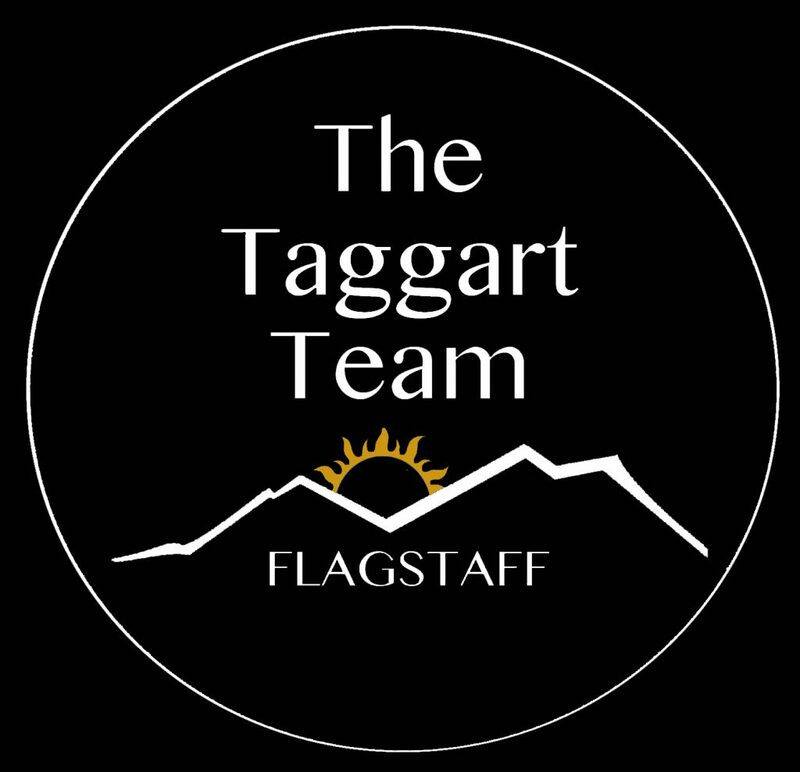 Flagstaff is close by for all other shopping and service needs. Flagstaff Ranch is a country-club, gated community located south of Interstate 40 in the extreme west rural area of Flagstaff. Although it's considered "rural", it is easily accessible by Interstate 40 and only 10-15 minutes to downtown and Northern Arizona University. Flagstaff Ranch has beautiful custom-built homes in a forested country club setting. These neighborhoods are located adjacent to Flagstaff Ranch without being a gated community. It's beautiful rolling, forested hills make for a wonderful high-country retreat-living feel. Access to Saskan Ranch is off Route 66 west of Flagstaff Ranch Rd. To access the Westwood neighborhood you would exit I-40 at Flagstaff Ranch Rd. and go south to W. Kiltie Ln. and turn right. 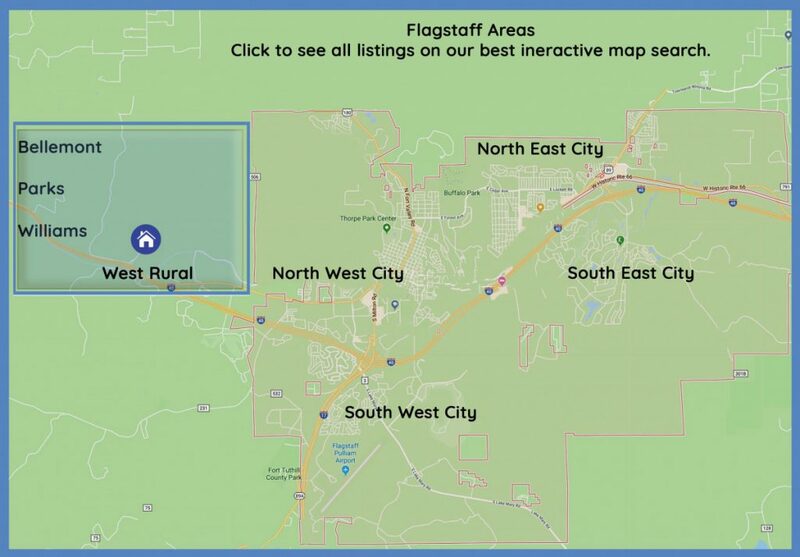 Parks is a wooded community west of Flagstaff on the I40 with endless acreage of Ponderosa Pines and trails, Parks is a perfect location to enjoy hiking, biking, horseback riding and every type of outdoor activity.